Simple to operate with a powerful engine. A roomy and comfortable cab with minimum noise. Low maintenance and operating costs. These are the attributes that make crystal the perfect teammate for hard work. 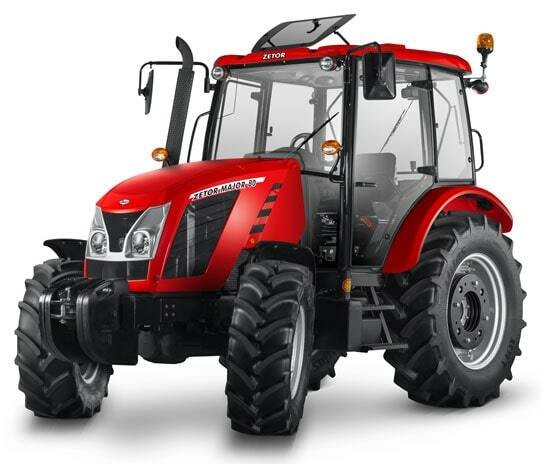 The Zetor Forterra series offers engine powers of up to 147 HP, which makes it a very strong alternative to rival six-cylinder tractors. 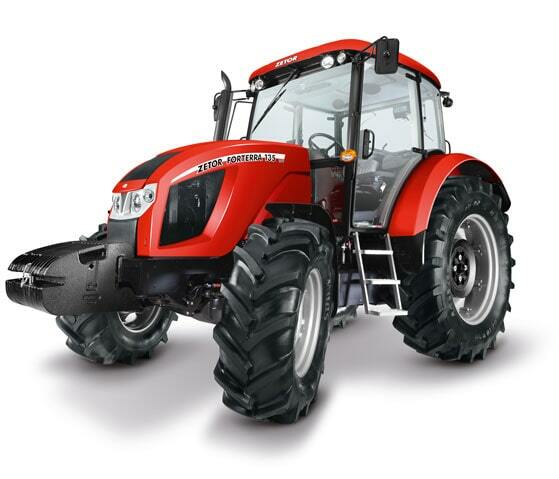 Construction of Forterra tractors has been adapted accordingly – these are robust, heavyweight tractors. Due to very good parameters, they are appreciated as hard workers and excellent value for money. 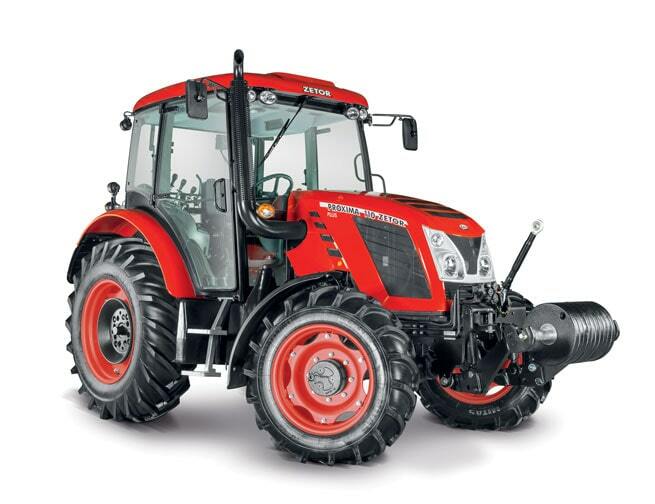 A universal wheeled farm tractor, intended for working with agricultural implements, industrial aggregates and for agricultural transport, it has been designed to honour the basic pillars of the zetor brand. 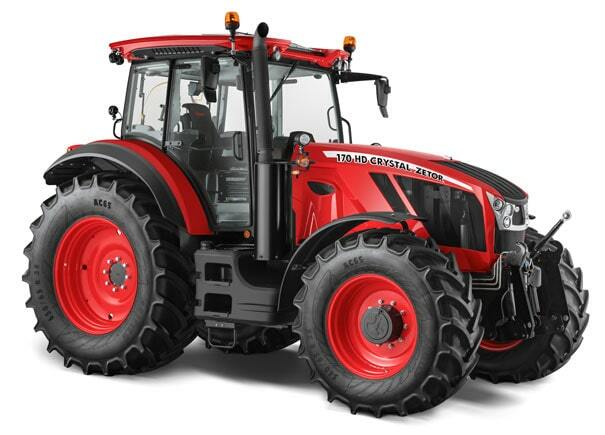 this reliable, efficient and easy-to-maintain model has already acquired the reputation of a tractor that has been in service for a lifetime. The most popular Zetor tractors, the Proxima series, have achieved popularity thanks to their versatility, reliability and robust design. The series meets exacting customer demands in farming and forestry as well as municipal services.